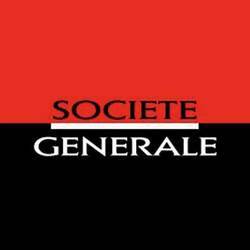 DividendMax»Company Coverage»Country:France»Exchange:Euronext Paris»Sector:Banks»Company:Societe Generale S.A.
Société Générale is a French banking group which focuses on network banking, financing and investment banking, and asset management. It has been severely affected by the turmoil in Europe over recent years and it's fluctuating dividend payout reflects this. 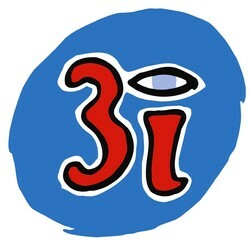 After increasing its 2011 dividend by a whopping 600% it cut it's 2012 dividend to zero. As the markets settle, analysts are expecting Société Générale to resume dividend payouts.